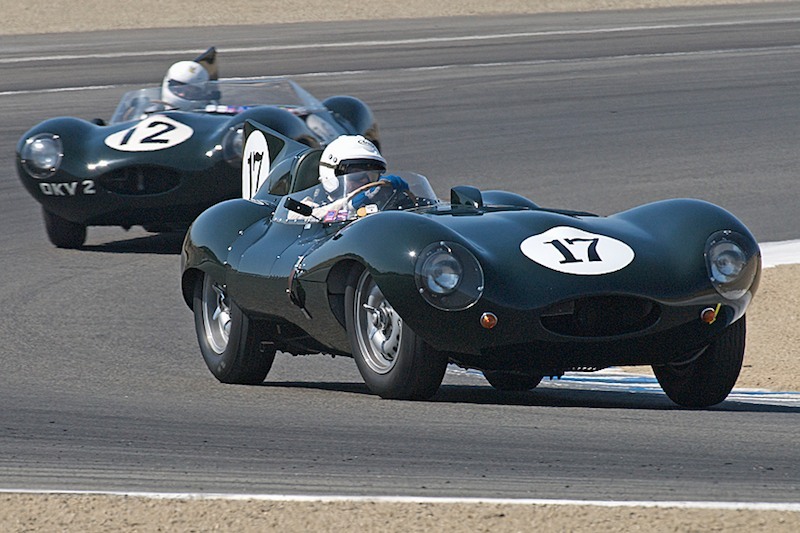 Legends of Motorsports announced the addition of a 13th car category to be titled “The Fabulous Fifties.” To grow and develop the category, the series has brought in experienced motorsports organizer, official and historian David Seibert. The Fabulous Fifties car category is all about the makes and models that rose in popularity following the end of WWII. As the engineering and manufacturing sectors turned their attention away from war-time needs to consumer needs, a wave of inspiring new vehicles made their way to the showrooms. Returning home from abroad, American G.I.s now had a taste for Ferrari, Maserati and Jaguar. The 1950s became a golden era for sports car racing, as street races and soon road courses began to spring up across the country. Models comprising the Fabulous Fifties category include: the Ferrari 166, 750 Monza and 250 Testa Rossa; the Alfa Romeo 1900, Cooper Bobtail, Fraser Nash LeMans, Maserati A6GCS and 300S, OSCA MT4, Tojeiro, Lotus 11, Lola Mk 1, Alfa-Romeo 1900, Allard, Scarab, Jaguar D-Type and HWM Jaguar. These are the cars created the foundation of sports car racing and were driven by such titans of motorsport as Fangio, Moss, Hill and Shelby. An expert in these vehicles and era of racing, Dave Seibert has been brought in by Legends of Motorsports to develop the new category. Seibert joins the series with more than three decades of motorsports experience, most recently as the creator and administrator of the Shell Ferrari Historic Challenge. Seibert can also be credited with the creation of the popular Ferrari Challenge for modern-day models and has worked with Ferrari for nearly 20 years. He is recognized as a talented racing official, organizer and former competitor with additional skills in writing and public relations. Seibert was even selected by the Chrysler Museum of Art as a guest curator for an exhibit on the history of Ferrari. As the series’ Automotive Historian, Seibert will play a large role in organizing the Fabulous Fifties category, including selecting appropriate cars and communicating with participants to facilitate fun, fair racing. He will also provide color commentary from the announcer’s booth throughout race weekends as needed. Legends of Motorsports begins its inaugural season at Barber Motorsports Park in Birmingham, Ala., on May 21 – 23. More information is available on www.legendsofmotorsports.com.